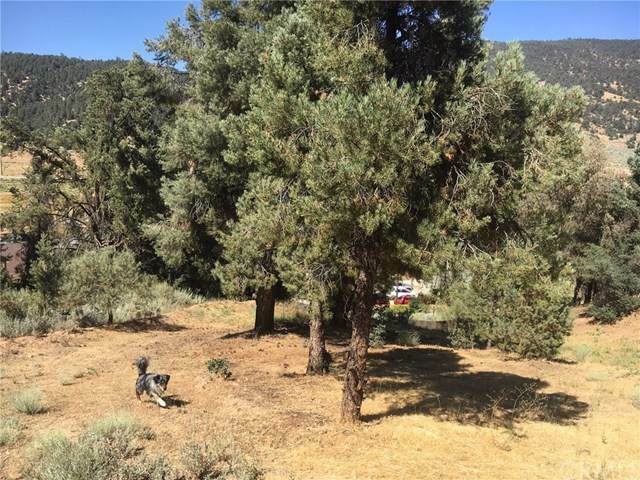 PINON PINES large lot (0.65 acres) with panoramic view of Northern Mountains from the top of the parcel. Horse property for the builder who wants a home and a stable. The curving dirt road leads up to the mostly level portion at the top to provide a large building site. 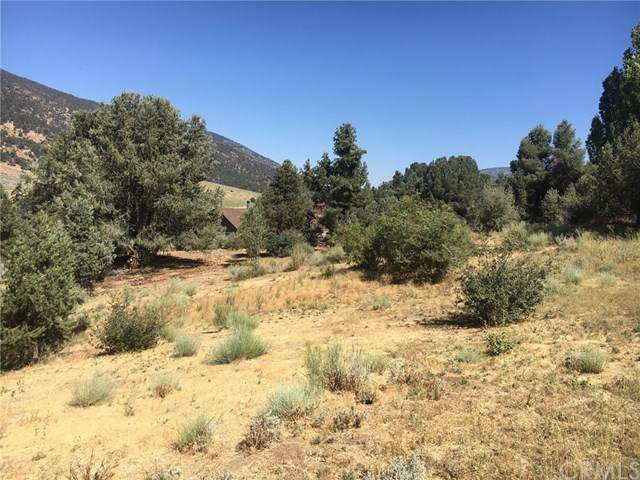 According to the Tract 3348 plat map the dimensions of the property are approximately: frontage on cul de sac 44.73 feet; left side 277.24 feet; right side 150.11; rear 178.87 feet plus 85 feet. 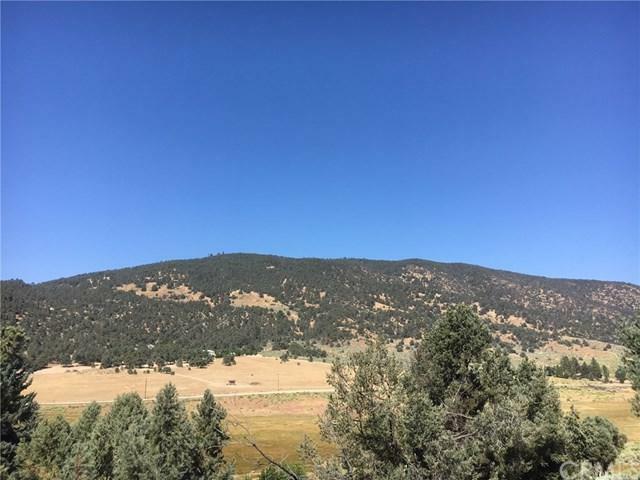 Build your dream home with an uncompromised view of the mountains beyond. Pinon Pines Mutual Water Company has water to the property line.